Create expensive looking fashion favorites with a romantic flair! 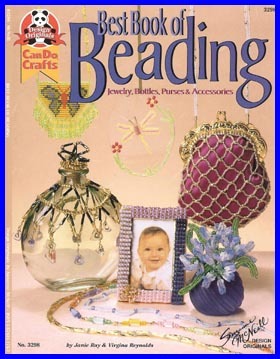 Learn exactly how easy it is to bead amulet bags, earrings, bracelets and more with free needle, loom and netting techniques. Just follow the never fail instructions.